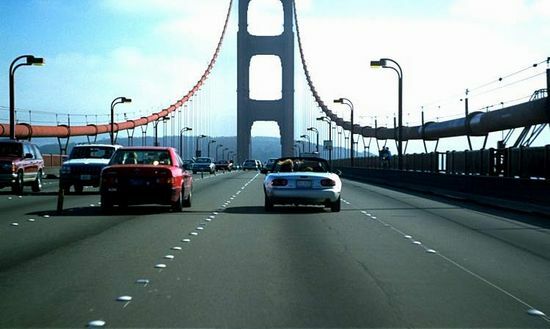 Here is a picture I found that gives you the feeling of driving over the Golden Gate Bridge in San Francisco, California. Click on the button above and you can also feel the experience. Works with most browsers.